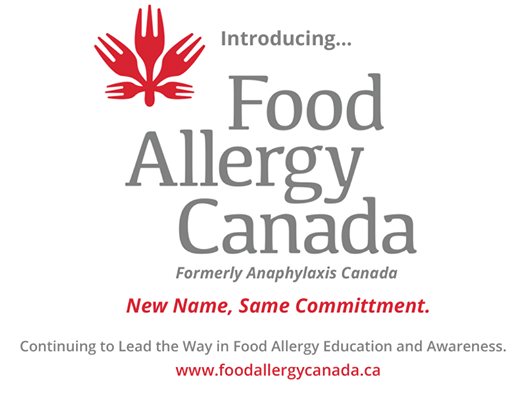 All of the writers on the “Adults with Allergies” team are very happy to share the news that Anaphylaxis Canada has rebranded as Food Allergy Canada. This blog is only one of many of their resources available and we can assure that their commitment to adults at risk for anaphylaxis has not changed. We look forward to providing you more great articles, advice and tips under their new banner! Aaron S.Food Allergy CanadaKyle D.